Each Infinix pod can hold 2ml of your favourite e-liquid: to fill one up, remove the rubber plug from the side of the pod, drip in your e-liquid through the filling slot, then replace the plug and pop the pod into your kit. You can use the filling bottle included in your Infinix Kit for an even more straightforward refill experience. This is a pack of 3 pods. 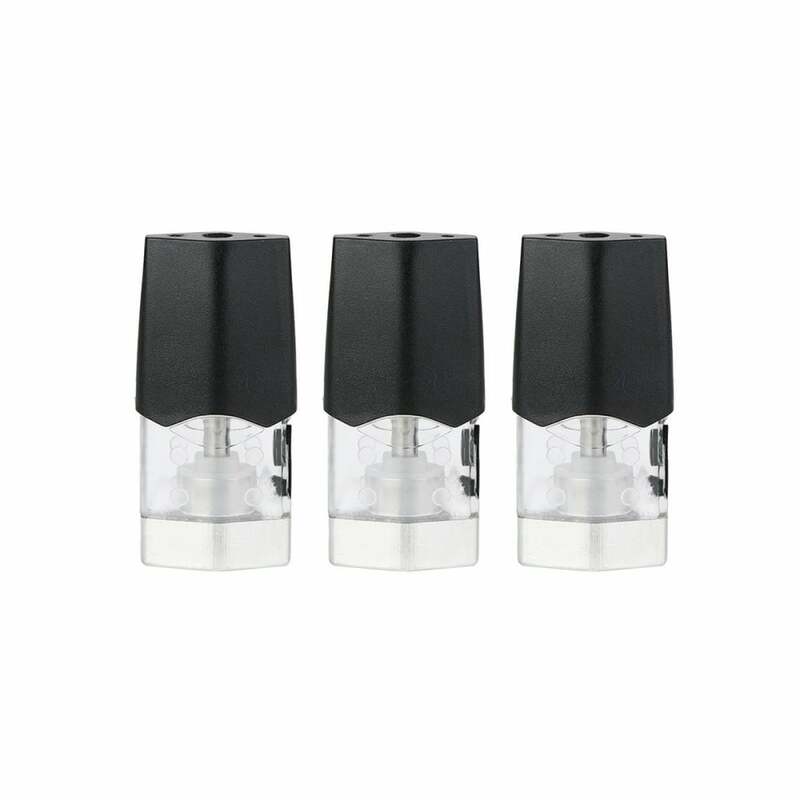 These are nifty little pods for what they are: a simple draw activated solution for moderate to high PG liquids with high nicotine. Remember that these coils are quite small, however the Infinix pulls a decent amount of vapour from even one small-ish hit. Flavour is partly lacking towards the third fill, and these eventually die out after about 5-6 2ml fills. I'll give 4 stars, as I find a slightly more expensive pod device I have does work more efficiently.